Wellcome Trust researchers can receive additional funding to engage the public with their work. Public engagement activities – where researchers can share their ideas with the public and get new perspectives on their research – can inspire learning, enhance research and help to improve health. It is now known as Research Enrichment – Public Engagement. There is no fixed limit to the amount of funding you can request. 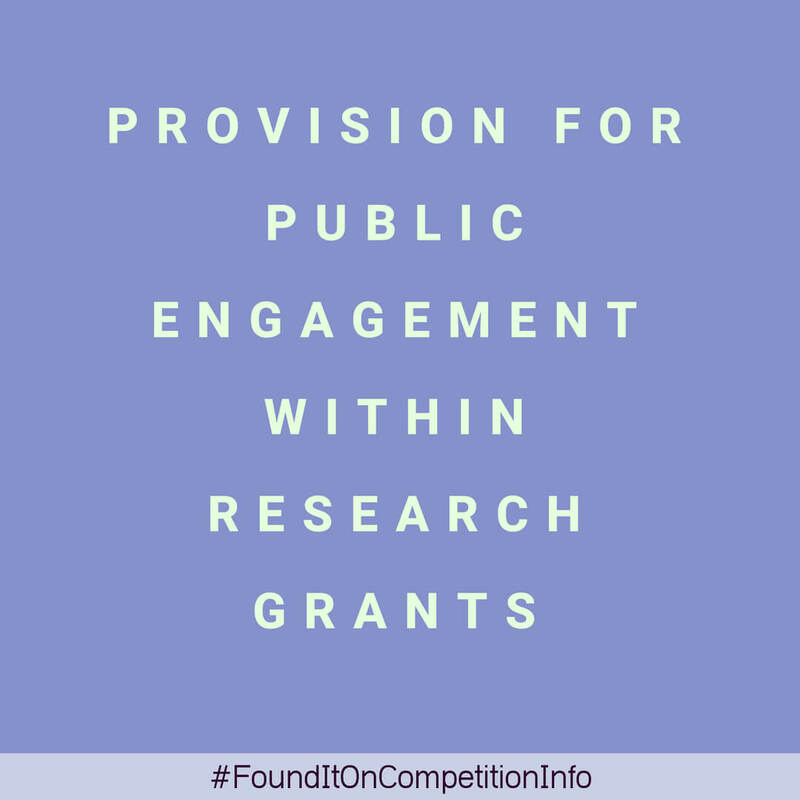 However, you should ask for a level of funding that's justifiable for the scale and scope of your research grant and proposed public engagement programme. Funding usually lasts for the duration of your Wellcome Trust grant. - VAT on fees where the VAT can't be reclaimed.